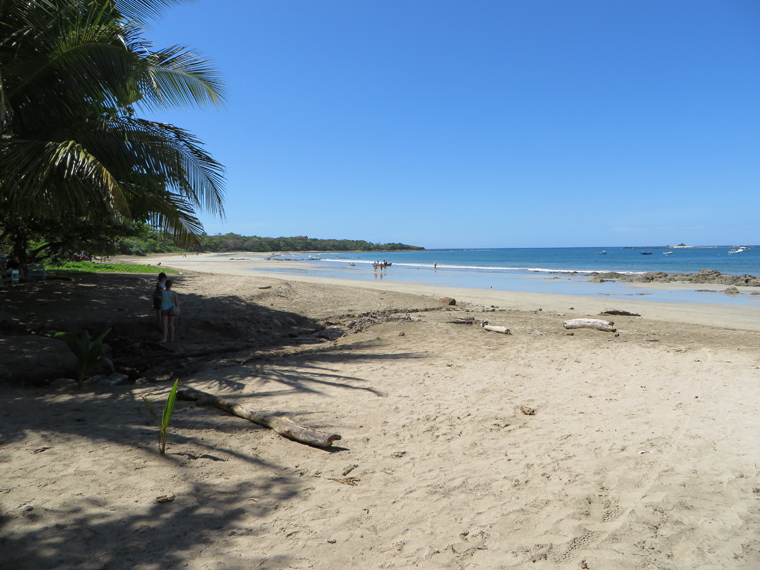 Hacienda Pinilla is located just south of the beach town of Tamarindo in the Guanacaste of Northwest Costa Rica. It’s 47 miles southwest of the Liberia Airport. Expect your drive to take well over an hour. 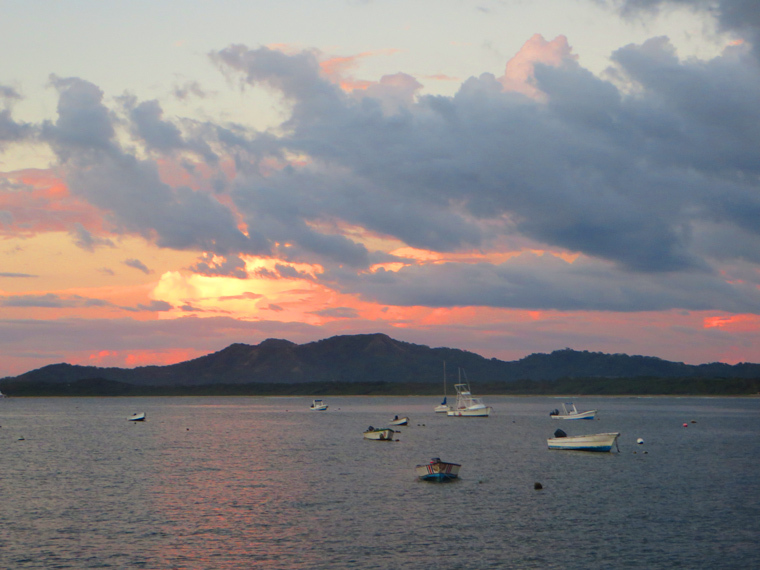 It’s actually a resort community on 45 acres of historic ranch property with over three miles of pristine beaches. 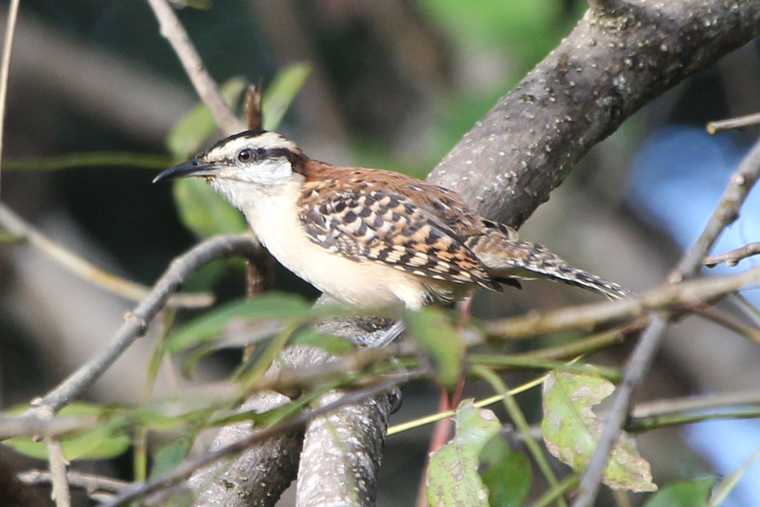 Much of the habitat is either rural farmlands or tropical dryland forest. In some ways it’s a little too sanitized but there was definitely some good wildlife including the Boa Constrictor you saw in my first post. And the roads were pleasant to drive. 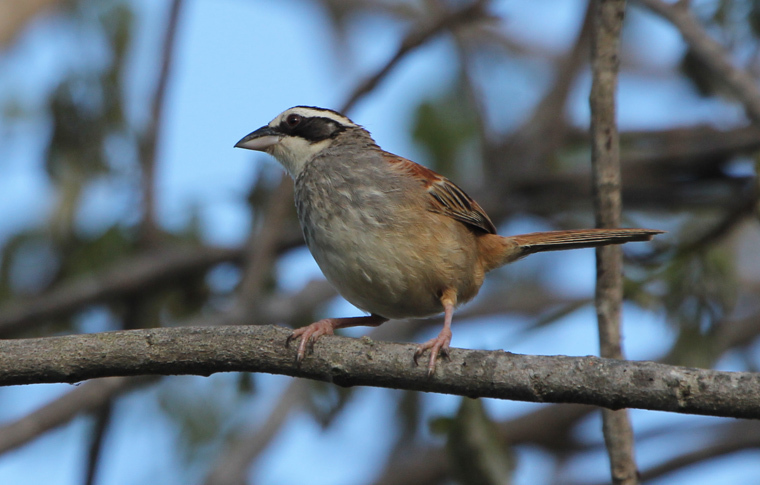 In our immediate neighborhood all of these birds were all quite common. 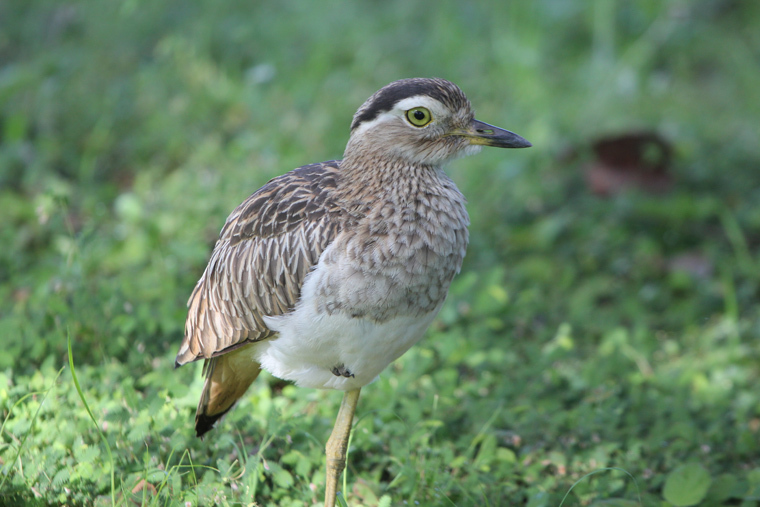 Some of the coolest birds in the neighborhood were these Double-striped Thick-Knees which lounged around on the grass during the day. 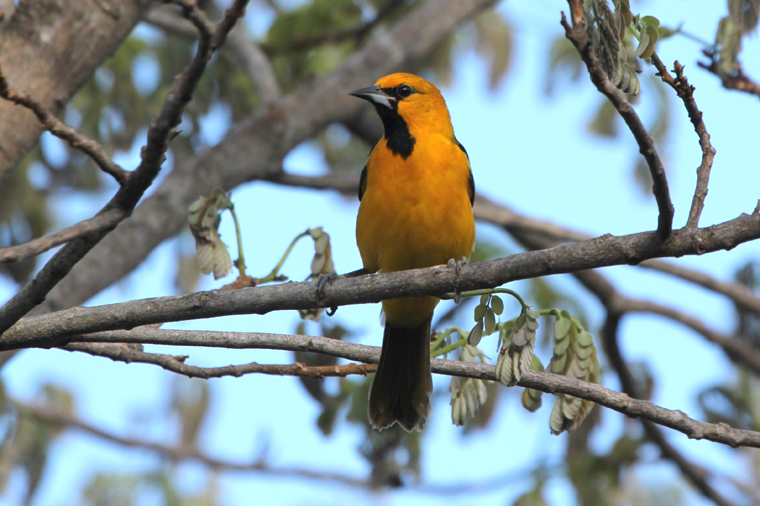 One afternoon I opened the front door and was greeted by such a chatter even I could hear it. 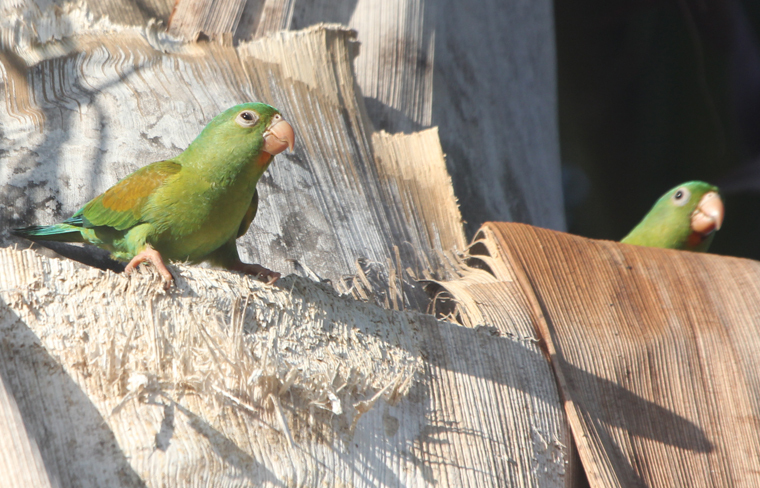 A pair of Orange-chinned Parakeets were in the palm tree right next to our house. 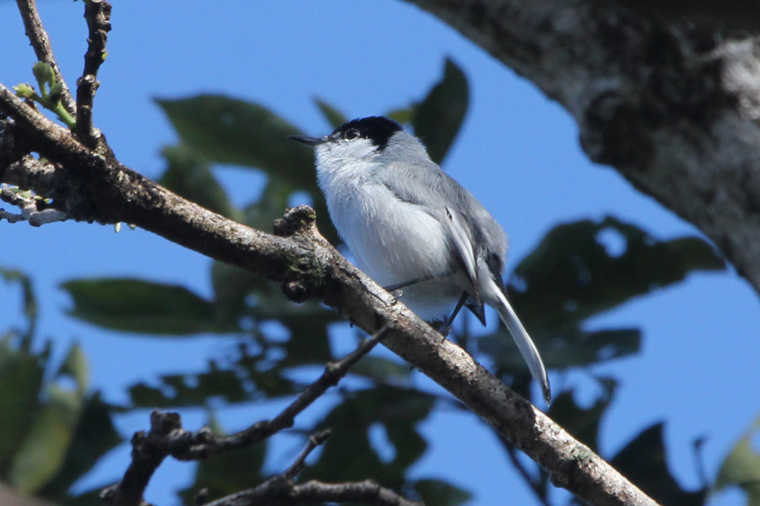 There were a couple of nice forested spots on the property where I used a Ferruginous Owl call with mobbing orioles and gnatcatchers to draw in some of the small birds with good results. 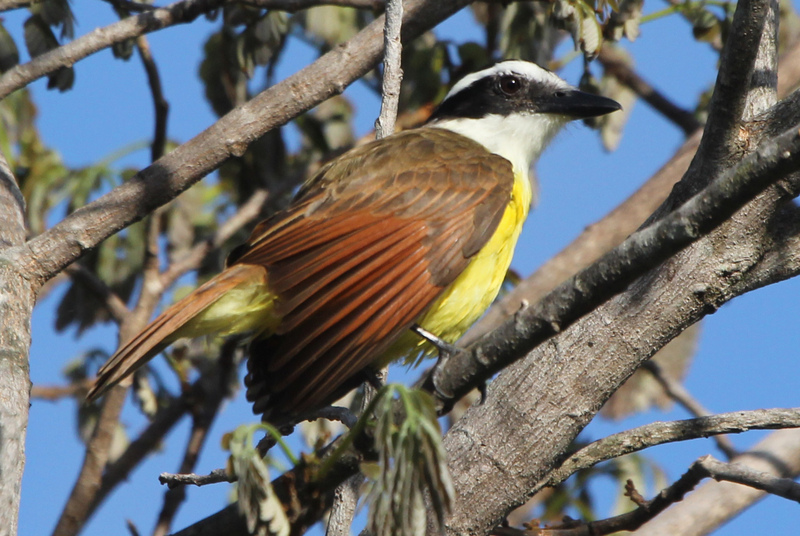 In five days (much of it spent at wedding functions or fishing) I was able to record 84 species of birds in the Guanacaste, most of which were in Hacienda Pinilla. 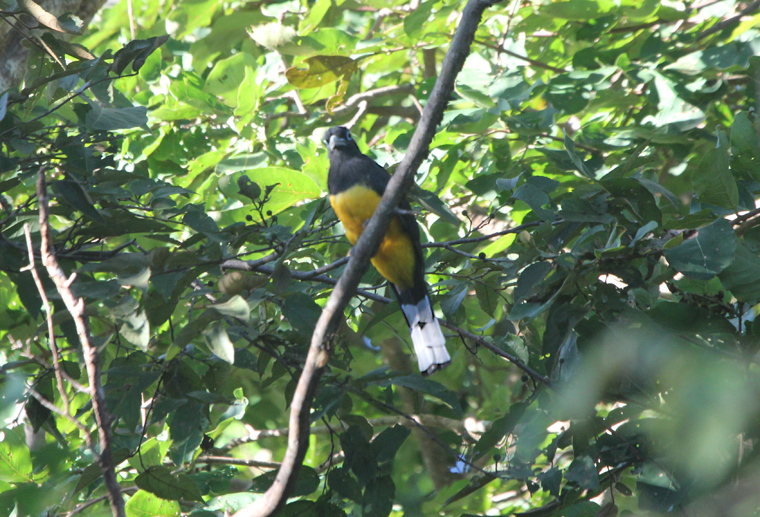 This included one lifer, this Black-headed Trogon. Wow! 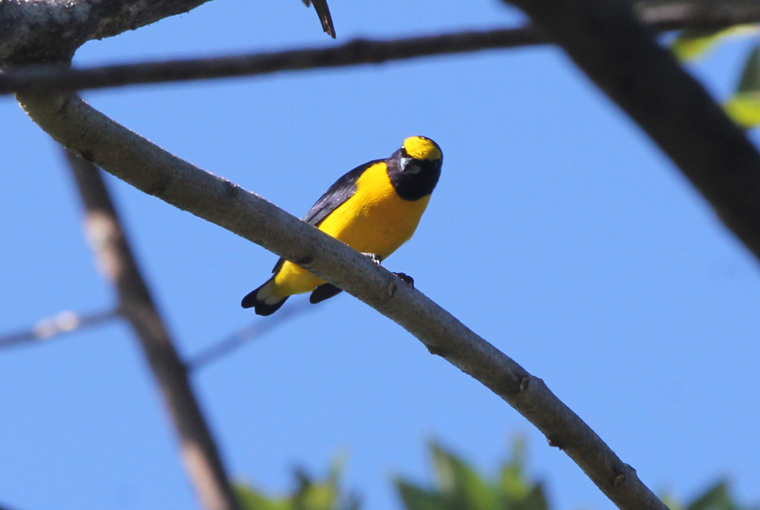 Where had you seen the Scrub Euphonia-I don’t think I have seen that one. Glad to see your posting again. I do enjoy living through your adventures whether it be in the ABA or outside. Hope all is well.